no zz are not cheapest.. everyone has different tastes, and flavor..andplus fish goes by quality and rareness.. bout producing GM.. when you get the answer please do tell us.. and no this is not an original FH..
is this an orignal flower horn? i would like to get knowledge about culturing them, can u help me out? 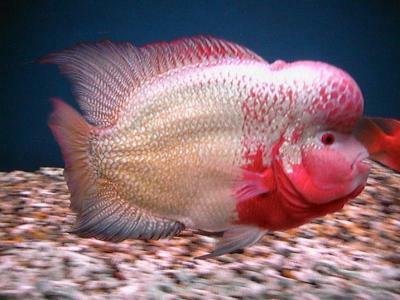 is it true that a reddragon flowerhorn fish breed is cheap? leave your answer to my page..